Round 8 is in the books and the Taipans are still locked in the league’s basement, searching for a means of escape. This season, which started with such promise, has taken a turn for the worse, like when the writers of Happy Days decided the Fonz should ski jump over a shark. In a league that offers less margin for error than the Cairns Central carpark during the Christmas period, Coach Kelly’s rookie season has been (so far) an annus horribilis. A baptism of fire for new rosters and cultures isn’t unusual in this league, as evidenced by the struggles experienced by the Kings, Bullets and United over the last few years, but it’s something that the Orange Army is familiar with. It’s been tough for all who wear and worship the sacred orange; the squad are going to need to dig deep and find some of that old-fashioned fight and get us out of this winter of discontent. The Taipans aren't the only franchise struggling to put W's in the appropriate column. The NZ Breakers, who the Taipans play Sunday afternoon, have been falling down the ladder faster than an armless and narcoleptic three-toed sloth. Their five-game losing slide has seen them move from contenders to sitting in front of a bartender drowning their sorrows. Suffering from the same malaise as the Taipans, they've been unable to close out games, despite ample opportunity. This will be a clash between the two teams at the top of the bottom of the ladder; the Taipans with pride on the line and the Breakers needing a win to get their names back into the post-season calculations. After losing 10 in a row the Taipans have to, in the words of DJ Newbill, put their words into action. The talk has been talked, but now is the time to defend, put your body on the line and play with passion. We have to see an effort reflective of a team hungry to claw themselves out of the cellar, and we know it's there. With the reborn Cyclone Owen hovering overhead, the mighty men of orange will need to summon all their courage to beat a Breakers team intent on breaking their own L streak, in a stadium that has been happy hunting grounds for them in the past. 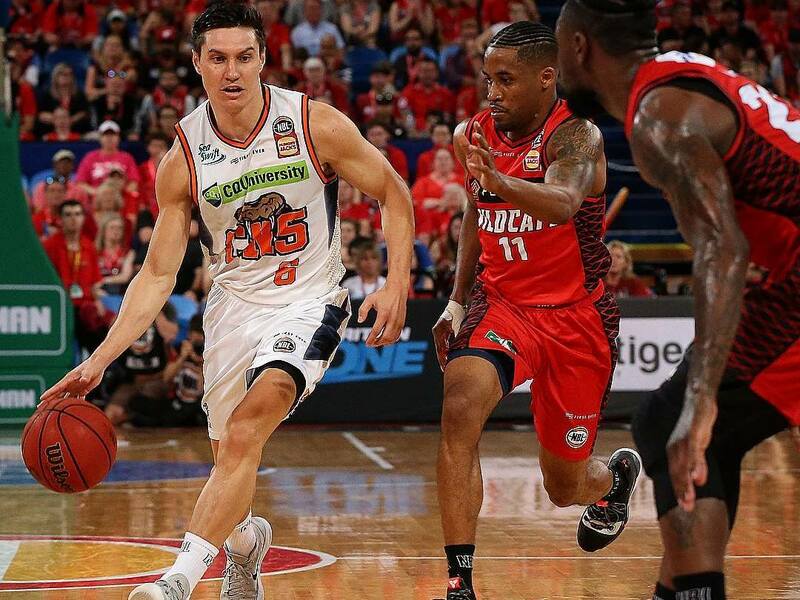 Click here to buy tickets to the next Taipans game.